AWE Tuning is now offering "AWE Tuning Performance Services," a focused menu of on-site services for the discerning German Auto enthusiast looking to have the AWE Tuning in-house team work on their Performance Porsche, Audi or Volkswagen. "We've invested hundreds of thousands of dollars to create AWE Tuning Performance Services, from the finest from Hunter and Intercorp, to the same Werther International equipment used in the Ferrari factory - this is a Car Enthusiast mecca for service," states Jesse Kramer, Vice President of Marketing at AWE Tuning. More information, including detailed equipment and offerings within AWE Tuning Performance Services, can be found at http://www.awe-tuning.com/services/, or by contacting AWE Tuning directly, at 1.888.565.2257, 215.658.1670 or [email protected]. AWE Tuning in house Performance Services. Available to the people! 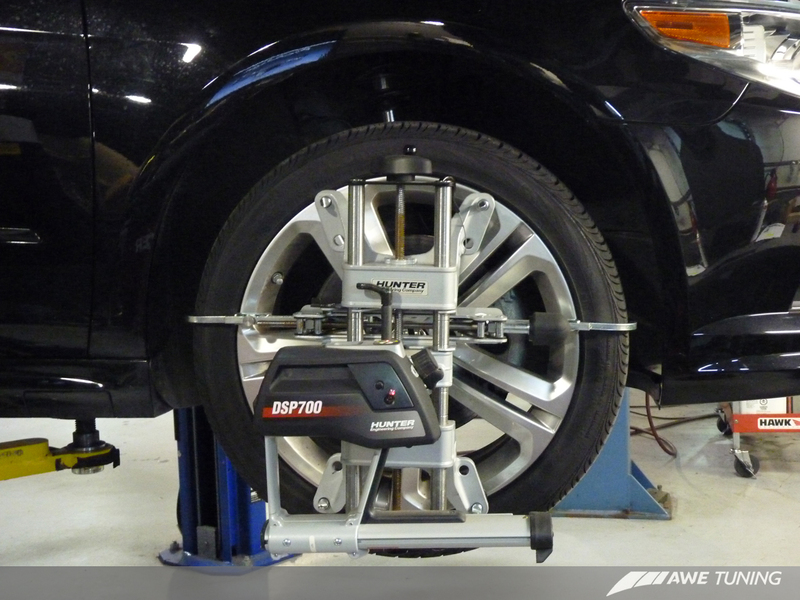 Earlier this year, AWE Tuning officially announced “Performance Services.” We’re taking appointments for local and regional enthusiasts who don’t trust their cars anywhere else. Unlock performance, and maintain your sanity. 1.888.565.2257, 215.658.1670 or [email protected]. AWE Tuning Performance Pedals. Now for the B8.5.